CAN YOU FIND A CHEAPER 4X2 IN BURNS? 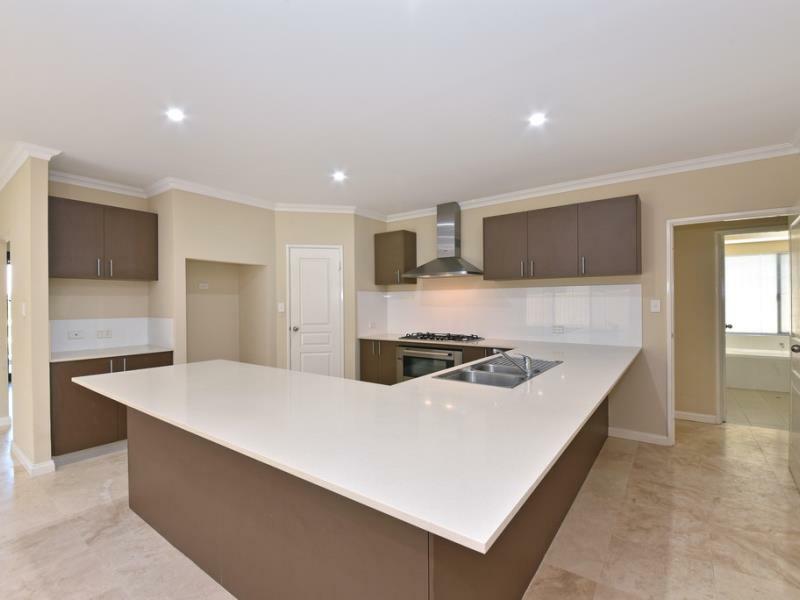 The seller has priced this contemporary style home with its modern design and multi-function, easy flow floor plan to attract immediate attention. 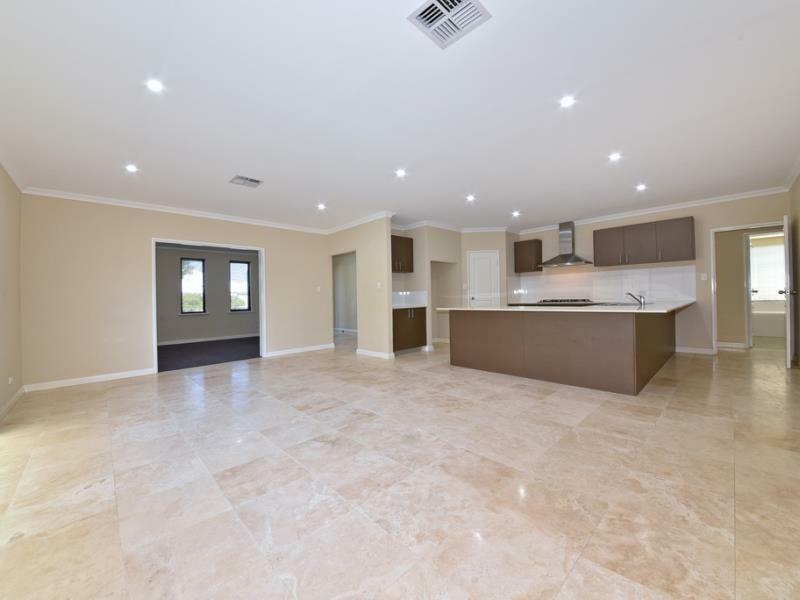 Well crafted with a quality neutral fit-out throughout and room for the whole family this immaculate home is sure to please a multitude of buyers. Very low maintenance, perfect for professionals or buyers wishing to downsize on external upkeep without compromising on internal living space. 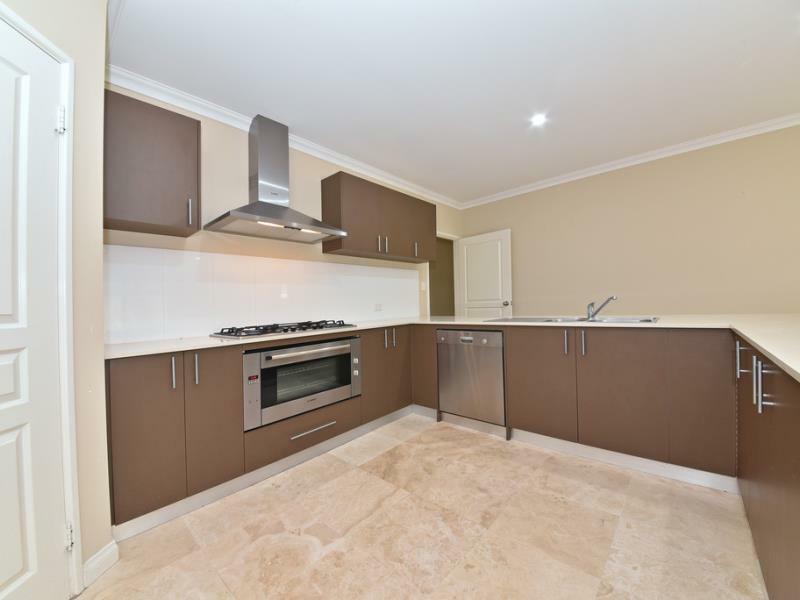 Situated in the sought after Burns Beach Estate and within close proximity to Burns Beach Foreshore and Caf, newly upgraded Currambine Shopping Complex, freeway access and local parks. There is also a choice of Public and Private schools surrounding this desirable suburb. For further information or to arrange a viewing call Terry or Angela today!